The 24-Hour Mommy: Back to "kikayness"
Rap's recent singing activities compelled me to replenish my make-up kit. Much to my dismay, most of the make-up in my kit needed replacing. They all expired without even being used up. When I bought new pots of foundation creams, loose powder, and blush for Rap's performance, I also bought a new set of eyeshadow for myself. This time, I promised myself that I won't waste money and let them expire again. I'm back to my ole kikay self! I now apply make-up just as I used to back when I was still working. 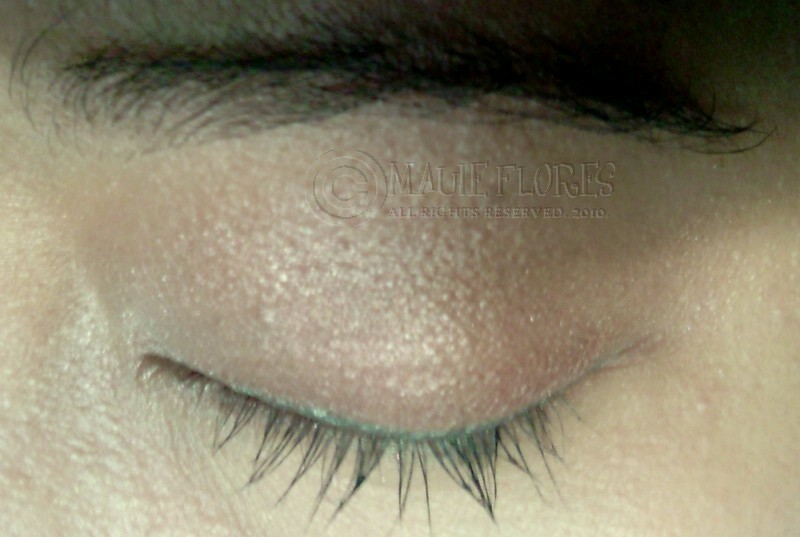 Methinks, I need eyelash extensions! Any recommendations?